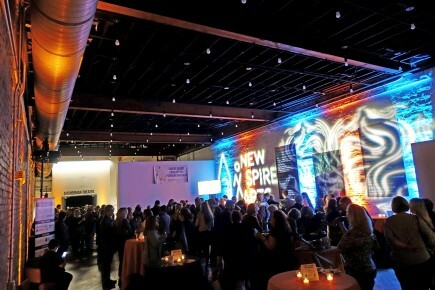 New Spire Arts is revitalizing an historic 14,000 building in downtown Frederick to support the organization's vision to contribute to the vitality of the City of Frederick through unique experiences focused on the performing arts. 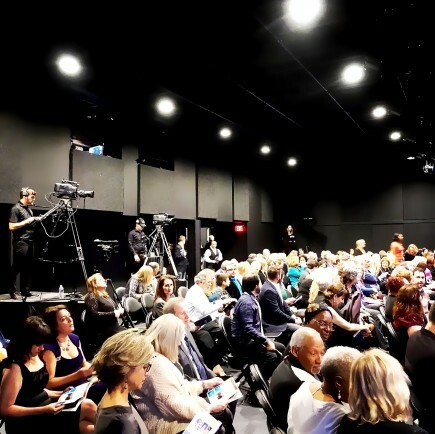 Named for the two performing venues, STAGES creates an performance arts and information focal point for the community, with a flexible studio theater, event space and family-friendly educational and gathering spaces. 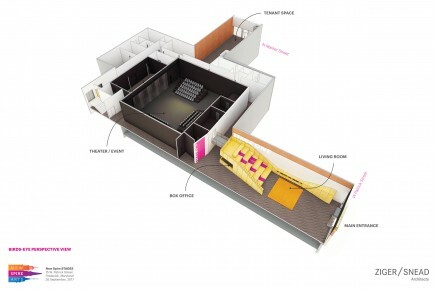 The Living Room serves as a lobby and community space for events, small productions, and community reading room with an integrated amphitheater. 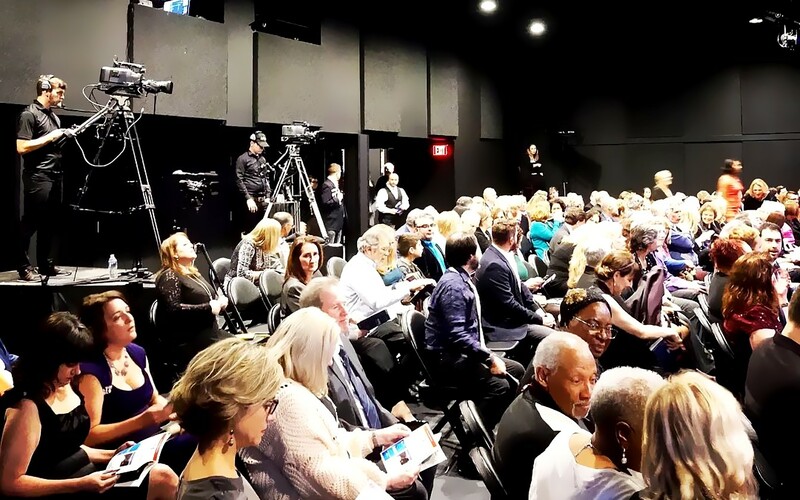 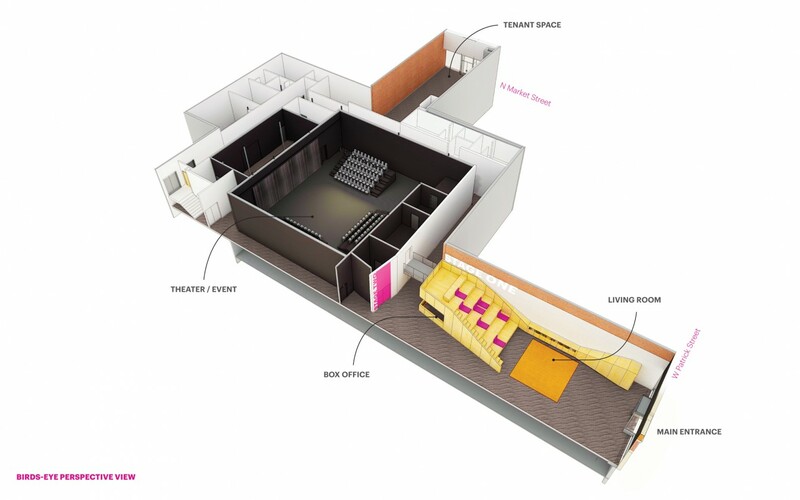 A black box performance space provides professional quality space for productions and events, accommodating up to 250 patrons in multiple configurations. 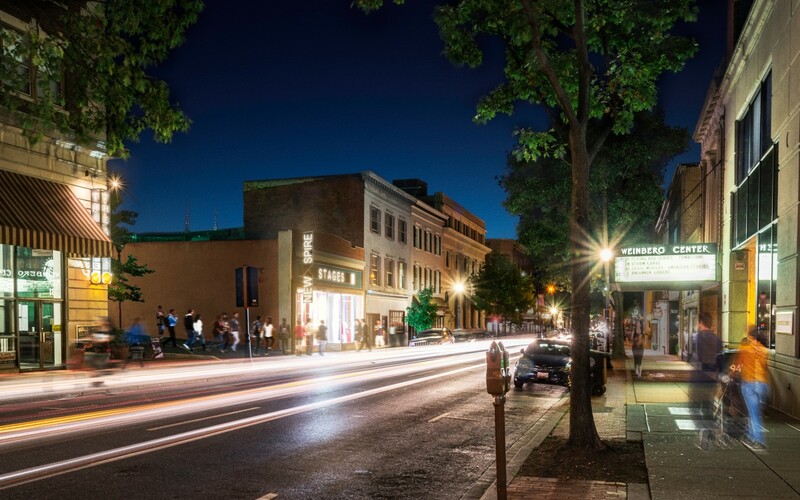 Major upgrades to the building include restoration of existing historic storefront facades, replacement of existing roofing, including additional insulation, and all new mechanical, electrical, plumbing, & fire protection systems. 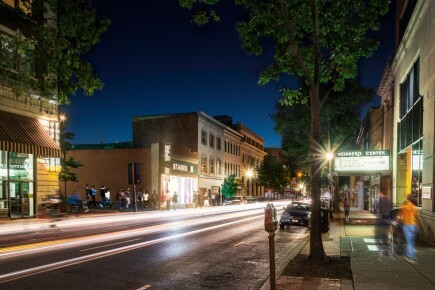 The project is utilizing State Historic Tax Credits requiring all modifications to be approved by Maryland Historic Trust. 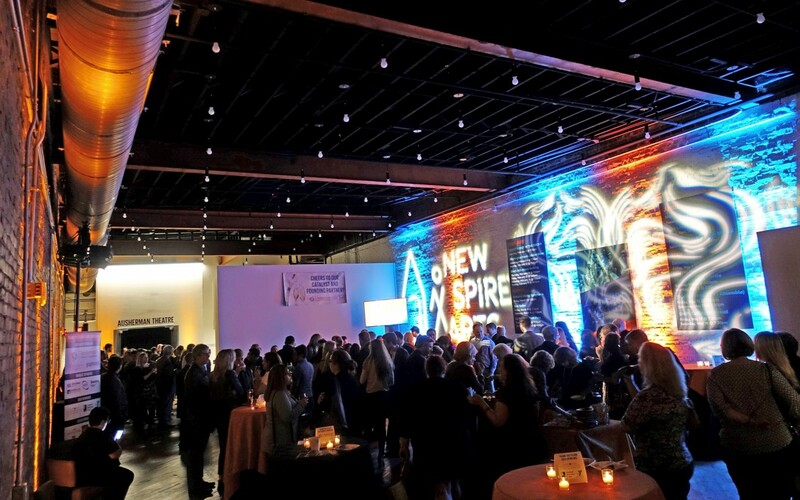 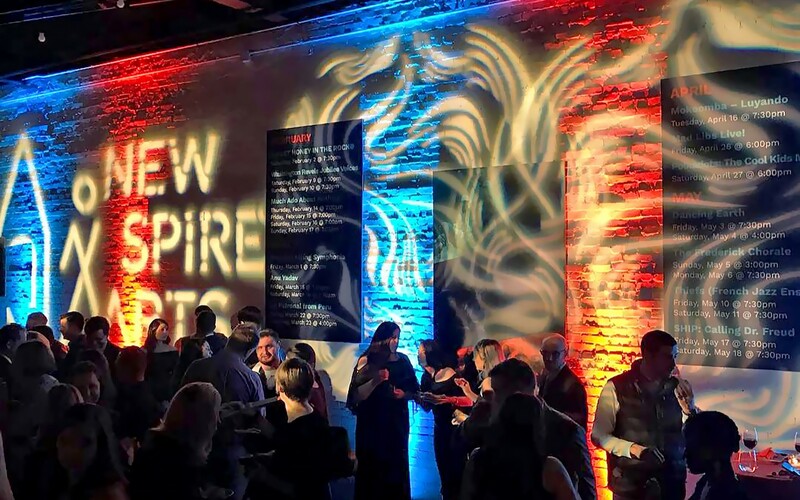 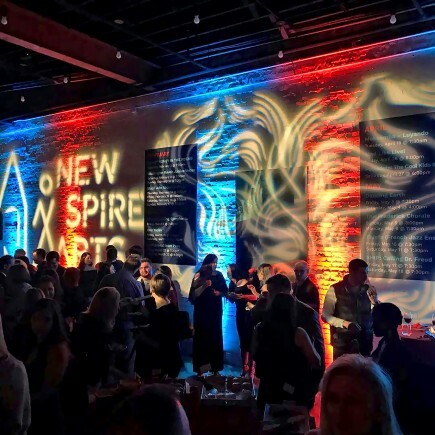 New Spire Arts is a Frederick non-profit that inspires creative engagement from all facets of the community by providing programming and education in, about, and through the performing arts.